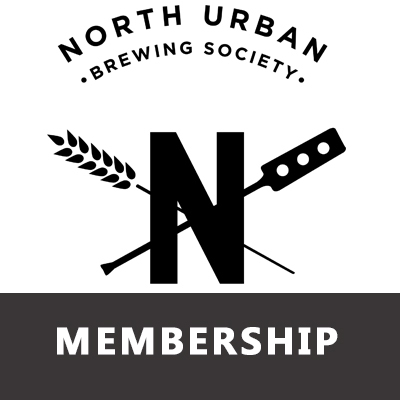 For just $25 a year, join the North Urban Brewing Society. 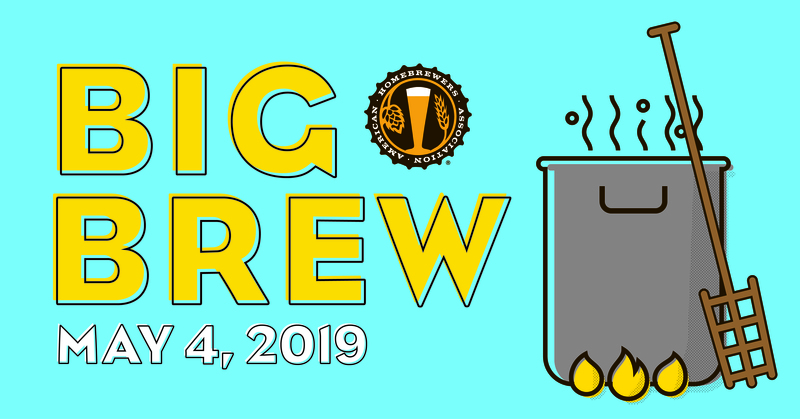 We host regular meetings, events, brewery tours and group brews. Get discounts at local restaurants and breweries. We’re also adding equipment that can be borrowed or rented.